Quick Snapshot: The ChaseCam DVR is a small, rugged, dual camera recorder that can record two separate wired HD cameras as separate video files. It can record automatically on receiving power and automatically save the files when power is removed. Recording is to a MicroSD card that can be as large as 128gb (~22 hours of video). Includes built in accelerometer and GPS receiver. External microphone. Splash resistant packaging. Can run off external 5V or internal battery (4 hours). Does not offer PIP or splitscreen or real time data overlay (see our PDR Pro line for those features). The DVR was developed using ChaseCam firmware, first developed for our legacy DIVA product line. The DVR represents the state of the art dual camera HD recording system. Dual Video Mode: Automatically record two HD camera feeds @ 720p into two files. Records in 15 minute increments. As one file ends, another one is started until the card is full. Click here to go our online store. Internal accelerometer can be used to trigger G-force only (incident based) recordings. Data can be extracted post recording. Internal GPS receiver with external antenna. 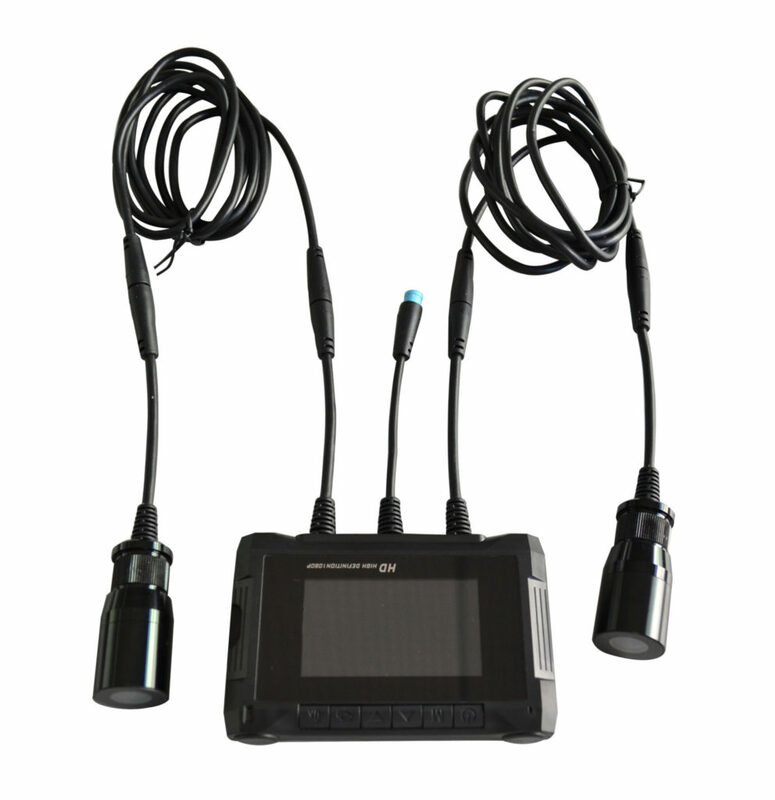 GPS data can be extracted post recording.